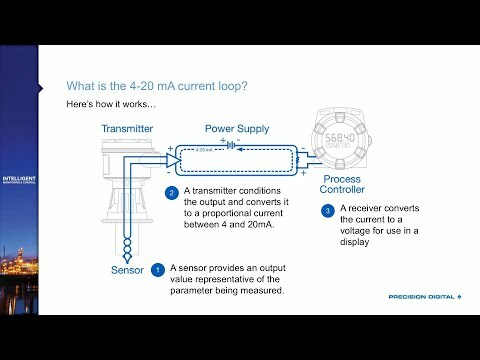 This recorded webinar will help you decide which type of meter is best to display the 4-20 mA output of your transmitter: loop-powered or line-powered. 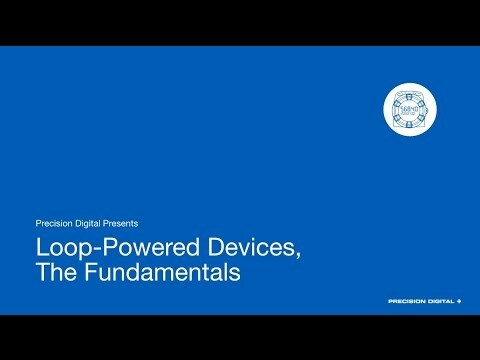 Loop-powered meters derive all their power from the loop and thus require no additional connections. 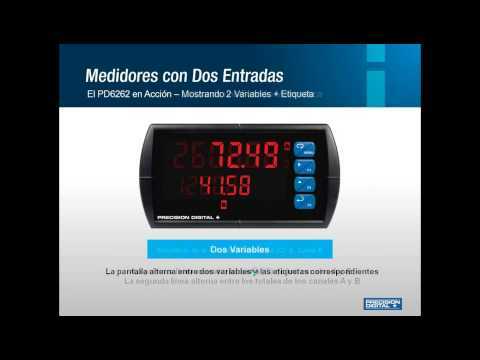 Line-powered meters are powered off a separate AC or DC power supply. 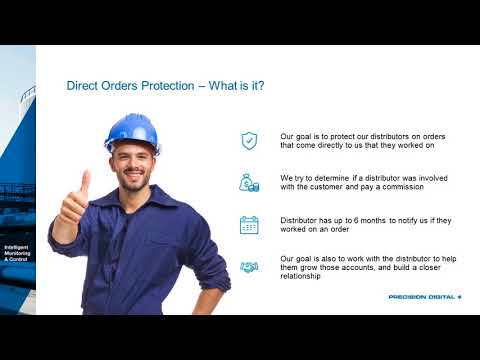 There are pros and cons for each type of meter for particular applications and we will discuss those here. 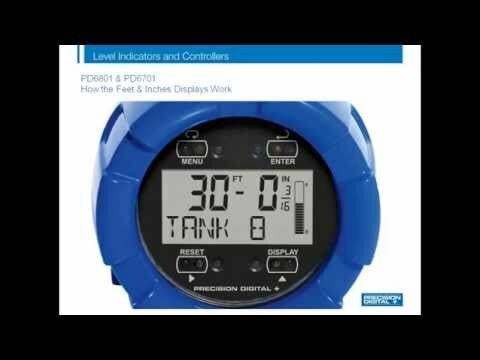 For example, for new applications it is usually best to go with line powered meters because they can provide the 24 VDC power to drive the transmitter. 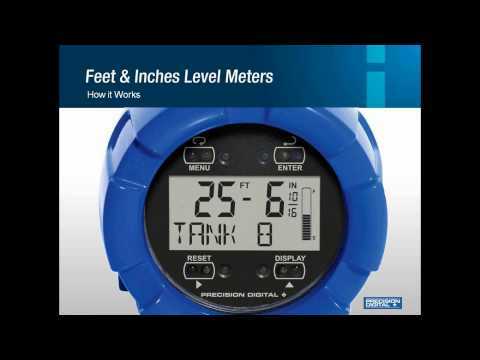 For existing applications, loop-powered meters are usually best because they are much easier to wire up. 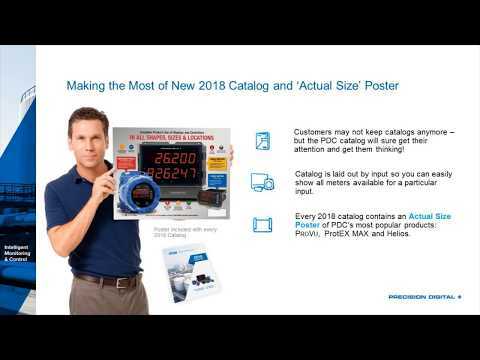 But there's more to consider like hazardous vs general purpose applications, how far away you want to be able to read the meter, and the need for relays and other functions. 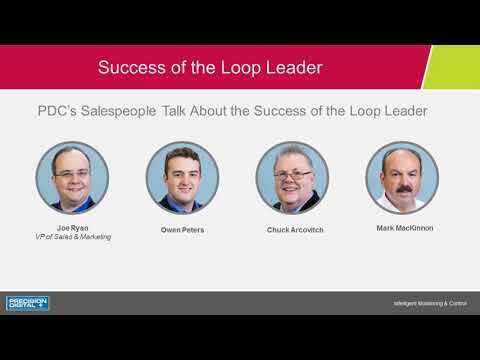 Join us to learn more about loop and line powered meters and Precision Digital's new Loop Leader process meters and totalizers. 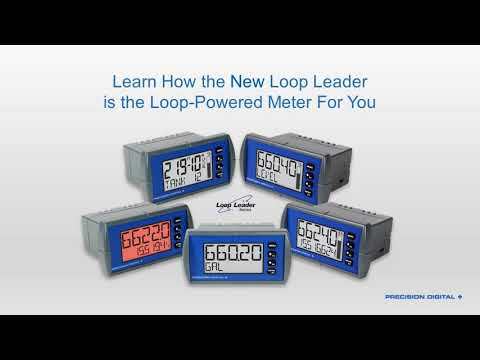 Learn How The New Loop Leader is the Loop-Powered Meter For You!